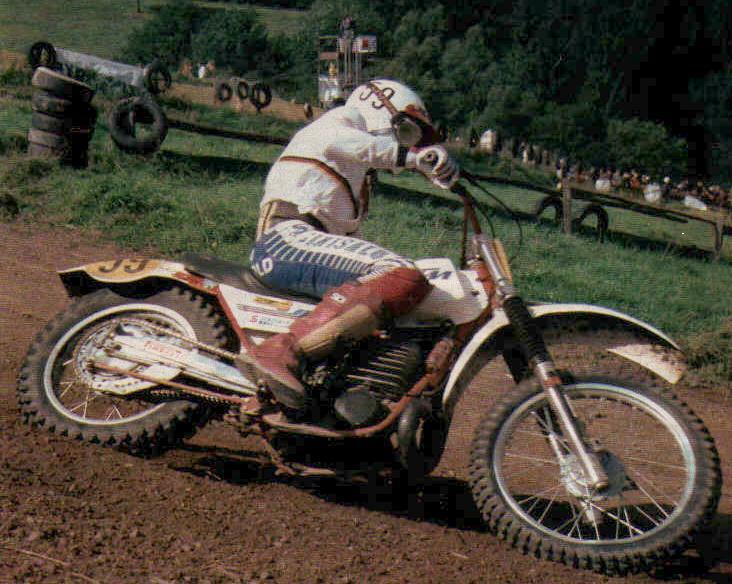 Another KTM, Penton MC5 400 -78, what can one say ? KTM PentonMC5 400 1978, oh man!! The finest 1981 495 ?? 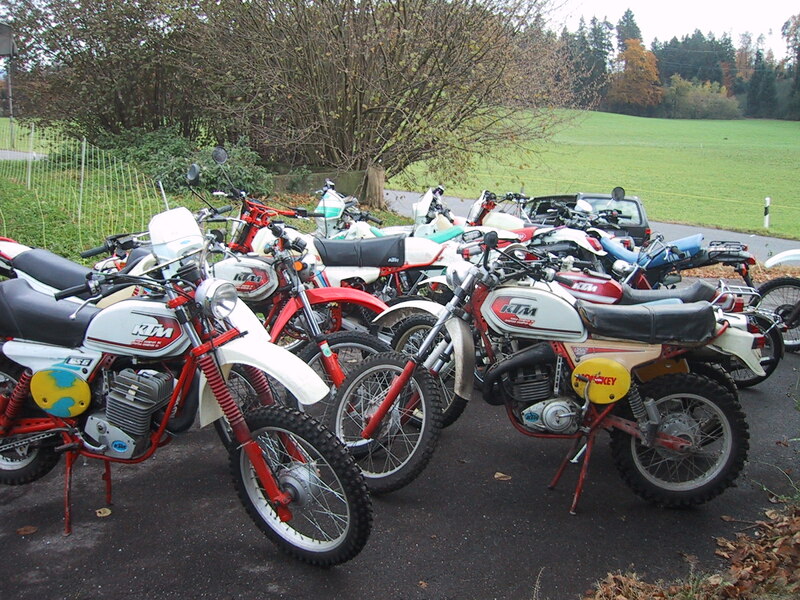 Brad's 495 collection, some real beauties. 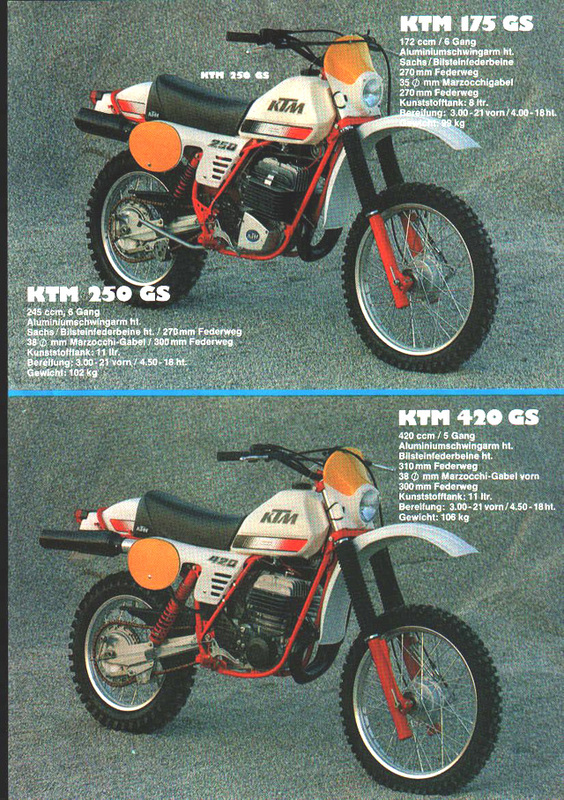 83 KTM brochure, 495 and 125. pictures and technical data. Tom Glattfelder's 495 -84. Really nice one!